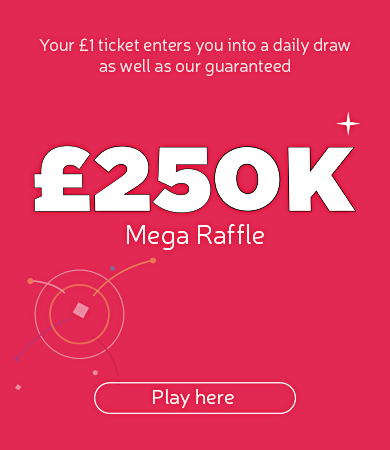 Win up to £100,000 and support local charities in Coventry, Warwickshire, Worcestershire and Herefordshire with HealthThrive and The Health Lottery. So far, money raised by HealthThrive CIC has meant funding of over £1.4 million for health related good causes in your area, with more to come. Where does money raised by HealthThrive CIC go? Money raised through The Health Lottery has helped support local branches of the Action for Elders, Arty Folks and Carers Trust. 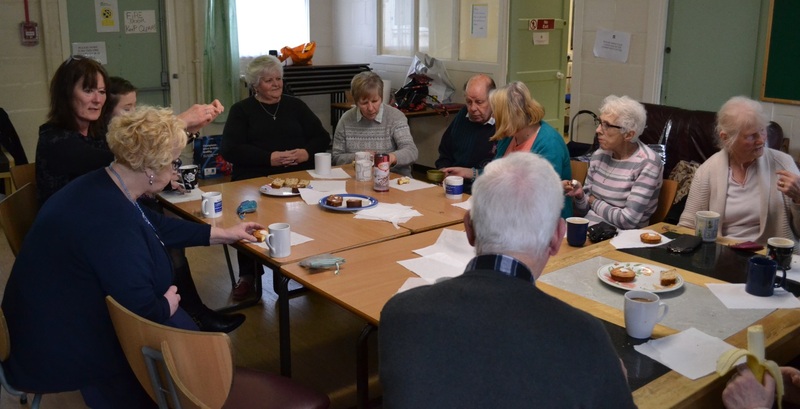 We also help to support causes in the Coventry, Warwickshire, Worcestershire and Herefordshire area like social clubs for older people and activity groups for children.